A report from IDC states that the External Storage Market Witnessed a Significant Year-on-Year Growth (16 percent) due to Increased Spending across Verticals in Q3 2015. The enterprise storage industry has been witnessing an uprise in the size of investment since 2013. Approximately $5.7B has been invested in this space in the last 5 years. 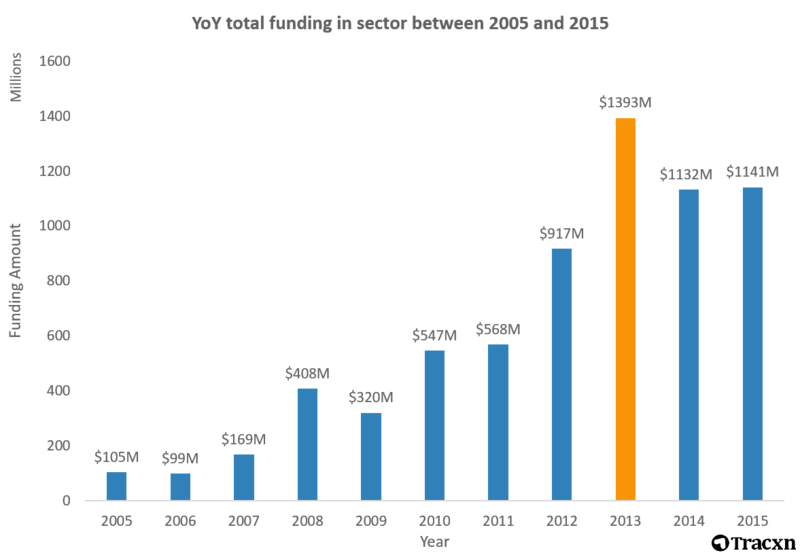 The investment took an upward trend especially in the last 3 years with 2013 being the year that saw maximum funding of $1.4B. It’s a common known fact that the data storage industry has progressed from HDDs to cloud storage. Hard disks were invented and introduced by IBM in 1956 followed by the SSD and Flash memory. We are now in an era of IOT and cloud storage and throughout the progression we have witnessed the rise and growth of start-ups in each of these segments. 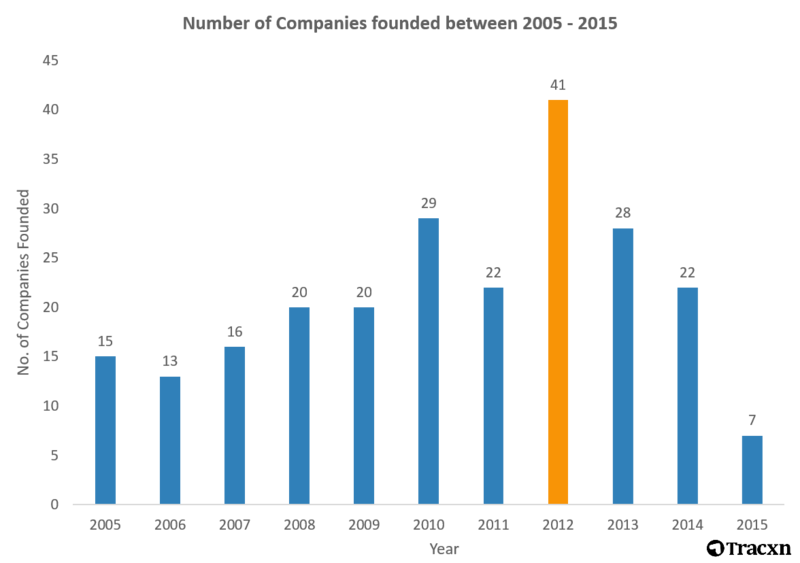 In 2012, maximum number of companies were formed, with players such as Data Gravity(Storage Management), Qumulo (Hybrid Storage), PernixData (Server Side Caching) coming into being. But with the rise of late stage investments increased, the storage segment has begun to observe a dip in the number of companies being formed. 2015 saw a marginal dip in this phenomenon. One of the reasons for the decline can be the fact that a number of M&A s that took place in this year. Dell acquired EMC at a whooping record of $67B while Sandisk was acquired at $19B by Western Digital and Seagate acquired DotHill Systems for $694m. Some of the start – ups that sprouted though in 2015, and look interesting are TransferSoft (Comprehensive Data Movement), Komprise (Analytics-Driven Data Management), Portworx (Container-aware Storage), AccelStor (High-performance All Flash Arrays), Infinidat (Advanced Unified Storage Solution), NexGen Storage( PCIe Flash Acceleration), Rubrik (Simplifying Data Protection). Hybrid storage rose as the most popular technology in the storage space to receive maximum funding in 2015. According to a report by Google for this space, the term “Converged Infrastructure” saw an exponential growth in search algorithms during 2015. It is an upcoming technology and has seen a decent share of funding in the year 2015. Among start-ups funding the other technologies that were popular were backup, All flash Arrays and SSDs. The enterprise storage market is expected to rise in single digit terms of CAGR for 2014 – 19’. Investments will majorly be expected from the communication and media, banking and manufacturing verticals as technology refresh, surveillance, digital transformation and IoT workloads will take a major portion of growth.